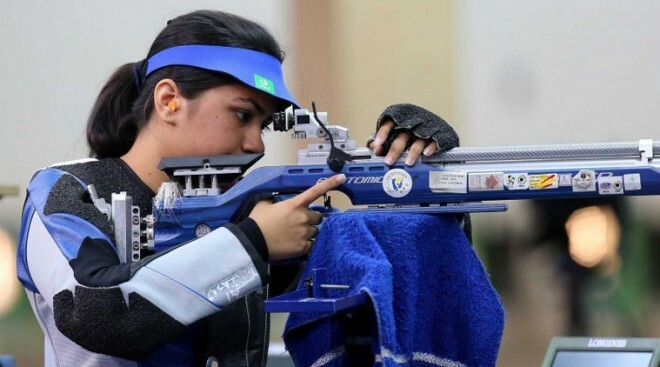 New Delhi, Feb 18: The Secretary of the National Rifle Association of India, Rajiv Bhatia, on Monday confirmed that India would grant the visa to the Pakistani players to participate in the forthcoming Shooting World Cup, scheduled to be New Delhi later this month. Home Ministry has given its approval and it has been now forwarded to High Commission and Islamabad. "On Friday, I got a call from the Indian High Commission and they confirmed the names of the shooters again and hopefully today the Visa will be granted," Bhatia told.